Lewes Delaware Real Estate in Edgewater Estates is a single-family community that offers many properties close to the coveted waterfront. If you are interested in lakeside living, you should consider checking out the homes for sale that are currently being listed. This unique community has managed to incorporate its significant history while still providing everything that you can expect from the modern world. 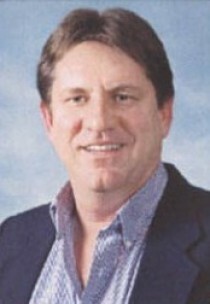 Buying property in this location is a great investment because the land is magnificent. 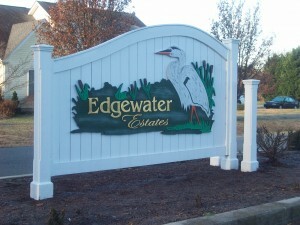 Due to its unique style and prime location, Edgewater Estates appears in media outlets every once in a while. Edgewater Estates can offer cape cod or salt water style single-family homes and you can enjoy spacious living conditions. Now is the time to take advantage of the great prices that are being offered for the houses, and you can buy a house that has a boat ramp and lake access to Red Mill Pond. You don’t have to lift a finger if you want to check out the homes for sale in this location because you can take a virtual tour of a property from the comfort of your home or office. You can also check out a picture gallery to help you choose the perfect home for sale. Green homebuilding practices are now being adopted in Edgewater Estates and most homebuilders are now striving to build Energy Star homes exclusively. Environmentally conscious building practices are incorporated throughout a project, from the foundation to the roof mounted solar panels. Green building materials are also used in construction. When you are browsing for homes for sale in Edgewater Estates, you can browse all the features of green model home construction and learn about the green building best practices. 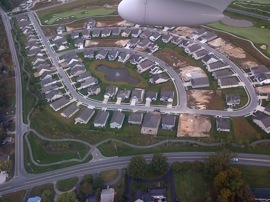 This housing development is the best thing to happen to Sussex County, Lewes Delaware and lot prices start at $100,000.